Return to Arkham and experience two of the most critically acclaimed titles of the last generation - Batman: Arkham Asylum and Batman: Arkham City, with fully remastered and updated visuals. 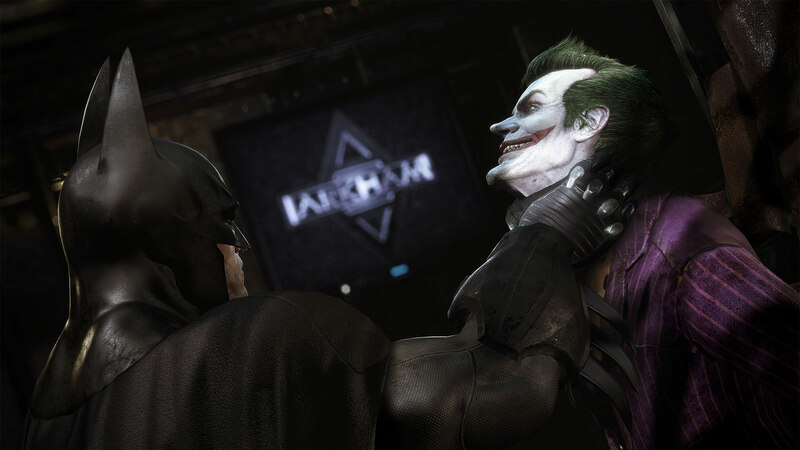 Batman: Return to Arkham includes the comprehensive versions of both games and includes all previously released additional content. 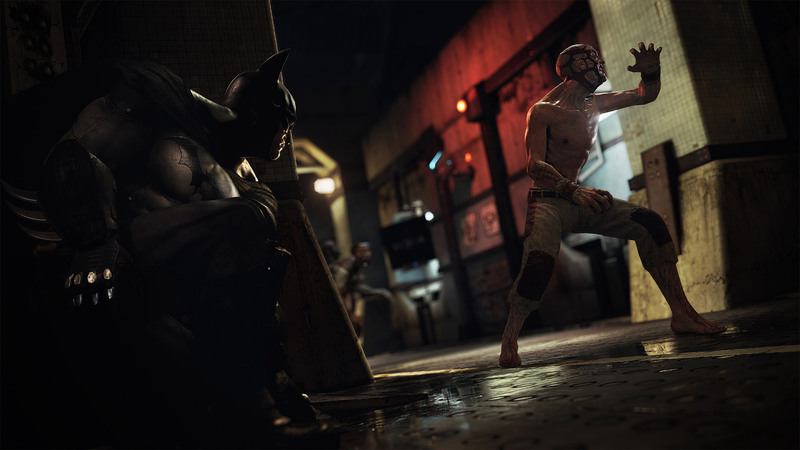 Batman: Arkham Asylum exposes players to a dark and atmospheric adventure that takes them into the depths of Arkham Asylum –Gotham City’s high security psychiatric hospital for the criminally insane. Use Batman’s legendary gadgetry, strike from the shadows, and confront The Joker and Gotham City’s most notorious super villains. Batman: Arkham City sends players soaring into Arkham City - a heavily fortified sprawling district in the heart of Gotham City. 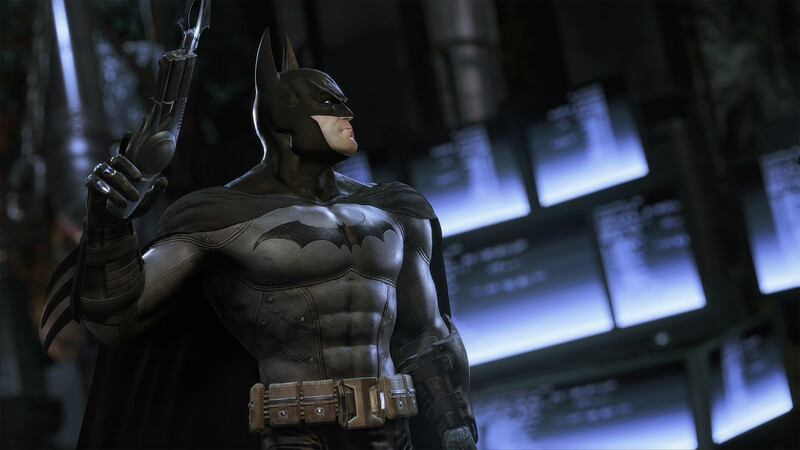 Batman Arkham City introduces a brand-new story that draws together an all-star cast of classic characters and murderous villains from the Batman universe, as well as new and enhanced gameplay features. BATMAN: RETURN TO ARKHAM software © 2016 Warner Bros. Entertainment Inc. Developed by Rocksteady Studios. Remastered by Virtuos. BATMAN and all characters, their distinctive likenesses, and related elements are trademarks of DC Comics © 2016. All Rights Reserved.